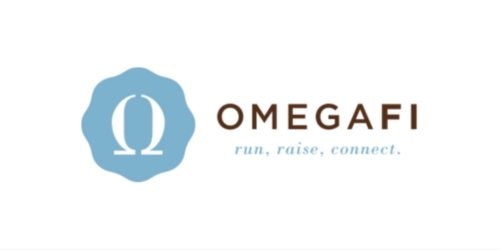 OmegaFi has returned as a sponsor for the Seaside School Half Marathon & 5k Run and part of its mission mirrors the philosophies of most educators. Although OmegaFi is not based out of South Walton nor Walton County, OmegaFi is once again a Diamond Sponsor of the Seaside School Race. OmegaFi’s founder, Todd Reaves, is a Walton County resident and member of the Seaside School Foundation Board of Directors, also formerly on the Seaside Neighborhood School Board of Directors. The idea for OmegaFi came while Todd was Treasurer of his fraternity. OmegaFi collects dues, rents and fees for fraternities and sororities. It has grown from one client (Auburn University in 1992) to over 2300 Greek fraternal organizations. OmegaFi has expanded to include a management productivity tool (Vault), a full-service fundraising program (Embark) and an information-integrating product (Compass) that assists national Greek foundations to achieve a broad range of goals. 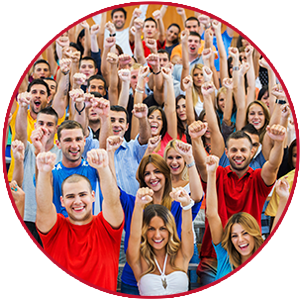 Overall, OmegaFi’s operational-optimizing financial, fundraising and communications solutions has changed the way Greek organizations conduct its day-to-day operations. 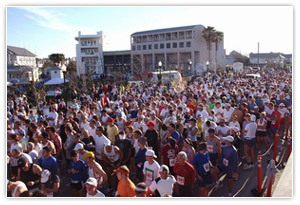 Share your race training, travel adventures and race weekend moments on Instagram #runseasidefl. The Seaside Neighborhood School and the Seaside Foundation thank OmegaFi for its continued support.